Book your next round of golf online—fast and easy! As a member, you will enjoy access to world class golf, luxurious amenities and so much more! Lakewood National Golf Club features world class professional golf instruction and practice facilities on site. Log in to view online-only specials and printable offers redeemable at the club. 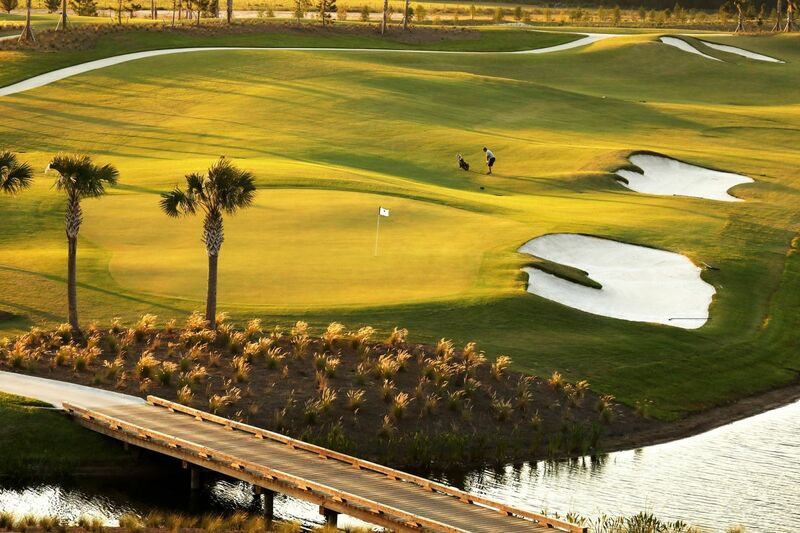 Welcome to Lakewood National Golf Club, an Arnold Palmer designed click here to open site in a new tab championship golf course, bundled with a new masterpiece community in Lakewood Ranch, Florida. Here, Residents enjoy a luxury lifestyle with a membership to the 36-hole course, inspired by agrarian landscapes, natural rolling terrain, and strategic concepts rooted in the Golden Age of golf course architecture. Other resort-style amenities include a grand clubhouse (construction underway), state-of-the-art fitness center, lighted clay tennis courts, beach entry lagoon pool, casual poolside dining, full-service spa, and so much more. As a Member, you even have full-time, onsite golf, fitness and racquet sports professionals to work with you on your sport and fitness goals. So come enjoy one of the best golf course communities in all of Florida!